MaleStyle Review: OBSESSIONS: CAROL’S DAUGHTER MEN’S BODY BUTTER! 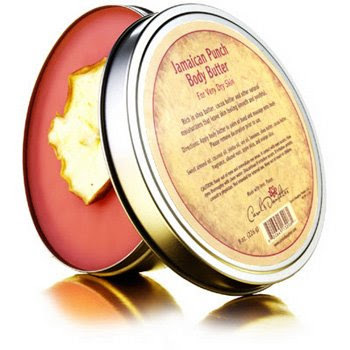 OBSESSIONS: CAROL’S DAUGHTER MEN’S BODY BUTTER! Spring is officially cooking in the atmosphere. And so will parts of your skin underneath the glaring sunshine. Moistened and hydrated skin is perfect combat for the sun. It constantly attempts to expunge our body casing nutrients and vibrancy. For a couple of years, Mr. MSR have been protecting the skin (especially facial and hand areas) with Carol Daughter’s body butter. Brimming with enticing natural ingredients and fragrant scents, the light-texture (no cake paste available) butter is really awesome! I stopped in Carol’s Daughter storefront space to explore newer selections. However, I can still only opt for “Jamaican Punch” and “SweetHoneyDipChocolate” notes—nothing else. Remember Gents, our skins tells a lot about how we upkeep of our bodies. now you know i gotta run out and get me some. 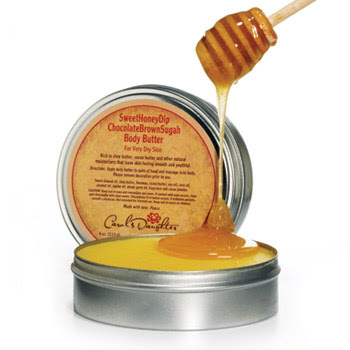 i often use products from the carol's daughter line. always a quality product! Good review, I'll be sure to grab some for the bf. Anony and Lisa I charge you both to collect some butter(s)! This looks like it would really work in making skin soft, but I cant imagine what it would do to clogging pours. How is it with breaking out! ?